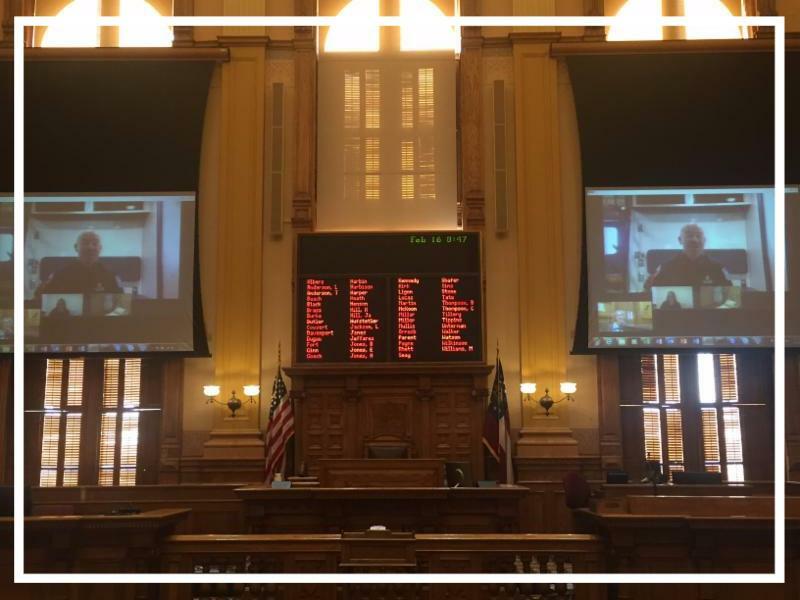 On Thursday February 16, 2017, Georgia Partnership for Telehealth was invited by Lieutenant Governor Casey Cagle to present telehealth on the floor of the Senate. This is always a very exciting and important day for GPT to highlight the tremendous telehealth work happening across our state. The on-site GPT Team orchestrating this successful event consisted of Rena Brewer, CEO, Sherrie Williams, COO, John Hughes, Telehealth Liaison, Jerry Kaschak, IT and Kurt Hawkins, IT. Rena and Sherrie were privileged to stand before the Lieutenant Governor and the Senate thanking them for their support of telehealth growth across the state and provided a brief overview of GPT's continued expansion and growth into underserved communities across the state. Several GPT Partners joined the Senate presentation virtually on the "big screens" providing a snapshot of current telehealth applications occurring across the state. MedNow Urgent Care: Dr. John Oester presented a provider's perspective describing MedNow's tele-urgent care offerings. He also served as the Capitol's Doctor of the Day offering telehealth services to the policy makers during the day. Crisp Regional Medical Center: Leigh Bailey, Telehealth Administrator presented on their TeleStroke program & spoke of the impact this program is having upon rural citizens in her region of the state. 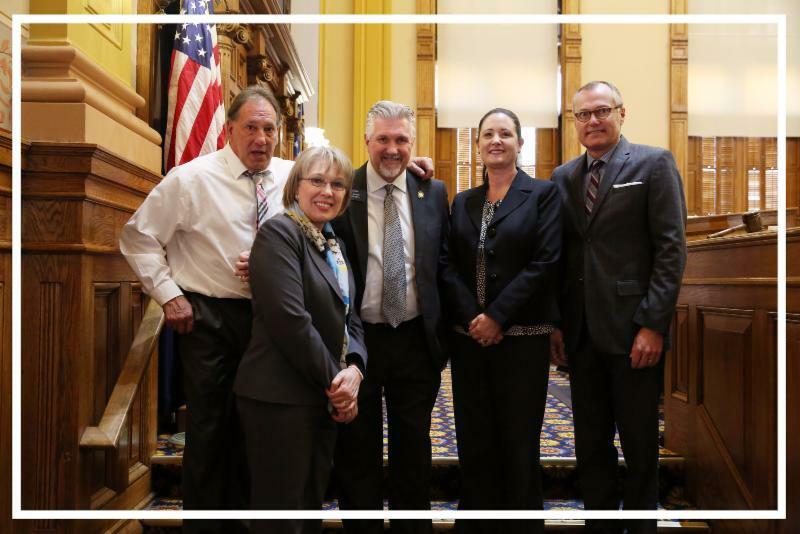 Georgia Partnership for Telehealth, Inc. thanks Lieutenant Governor Casey Cagle, Irene Munn, General Counsel & Director of Policy, along with all of the other Capitol Staff who worked hard to make Telehealth Day at the Capitol a meaningful and successful day! Brad Wells of Nashville, Georgia is one of GPTs favored Liaisons. He dedicates most of his day to taking care of his partners which includes several medical centers and 42 schools. While he stays very busy, he enjoys the challenge of making the telehealth experience a success for all his sites. While covering such a large territory, it is sometimes challenging to be on-site with every partner every time they experience a need. But we are fortunate at GPT to have a terrific IT staff, and a superb School Based Telehealth coordinator, that is there to step up anytime I need them to assist. I'd say so. One major medical center is looking daily for ways to expand their program. Also, another hospital that is only doing stroke is considering multiple other specialties to offer at their rural hospital. And we are adding more schools gradually. My go-to personal story is a personal testimony. Twice this school year, my first-grade son has been able to see a doctor using the school based program. Both times he could stay in school, his Mom and I were not forced to take off work, and he began medicine once he got home. What is rewarding on your job? Hearing stories about people that wouldn't have been able to get the proper healthcare without the use of this fantastic platform. 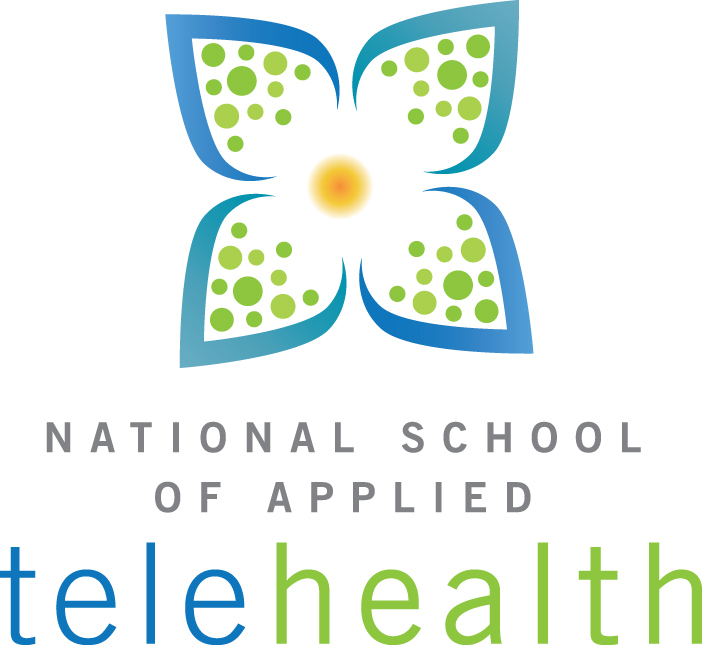 What do you see as benefits of Telehealth? 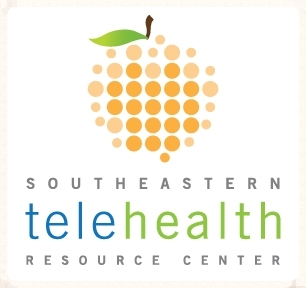 Telehealth simply connects a person in need, to someone that can help. It erases time and financial burden from people, who may not have the means to get help in any other way. School based telehealth helps to keep children healthy, and in the classroom, while keeping parents at their jobs. It is a wonderful tool that is only going to grow. It is no longer the future, it is the now. 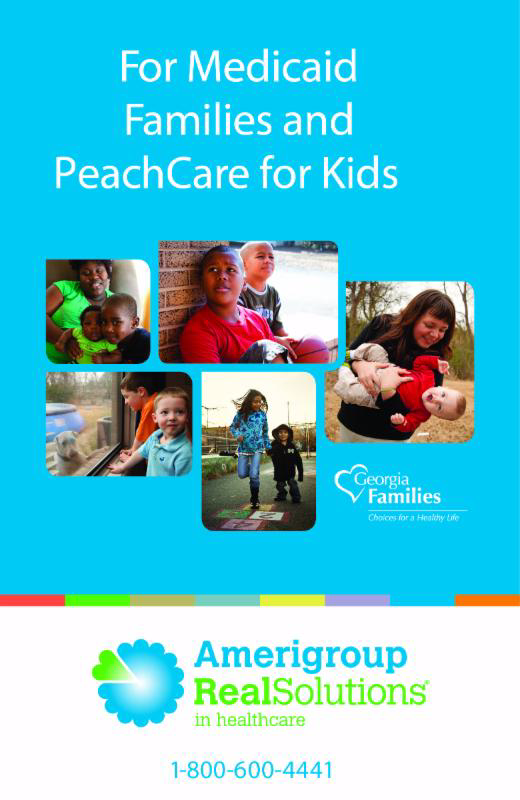 Patrick Frias, M.D., is Chief Operating Officer of Children's Healthcare of Atlanta. As COO, Frias oversees clinical operations of all three Children's hospitals and 25 neighborhood locations, including Marcus Autism Center. He is responsible for all physicians employed or managed by Children's, which includes more than 350 physicians and 500 nursing staff, and represents more than 30 pediatric specialties ranging from primary care to the most highly specialized pediatric services. In addition to overseeing the clinical performance and management of physicians, Dr. Frias is responsible for working with CHOA's academic partners in the development and execution of the organization's academic mission. Dr. Frias is an accomplished, Board-certified cardiologist who maintains a practice within Sibley Heart Center Cardiology and is an associate professor of pediatrics at the Emory School of Medicine. He is a Fellow, American College of Cardiology, Fellow, American Academy of Pediatrics and Member, American College of Physician Executives. Prior to his role as Chief of the Children's Physician Group (2013-2015), Children's Professional Staff President (2012-2013), and as Director of Outpatient Services for Sibley (2005-2013). Dr. Frias joined the Children's professional staff in 2000. Dr. Frias holds a bachelor's degree in Theology from Creighton University, and completed medical school at the University of Nebraska College of Medicine. 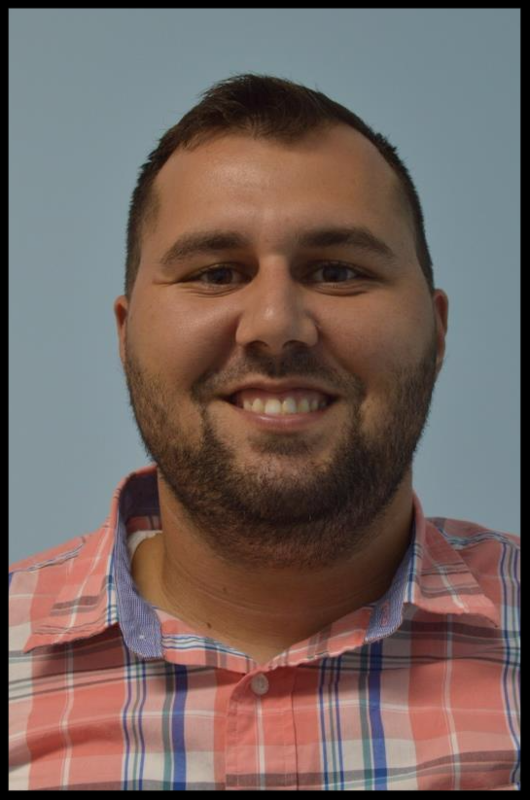 He completed his pediatric residency at Duke University Medical Center before completing his pediatric cardiology and electrophysiology fellowships at Vanderbilt University Medical Center. Dr. Frias and his wife have a daughter and three sons. Visit the link below to see how your state compares to other states regarding important telehealth policies. Click Here to Check the State Score. There is no time like the present to visit Georgia. Join us at the Historical Jekyll Island Club Hotel for the 8th Annual Georgia Partnership for TeleHealth Annual Conference. Attendees will benefit from the array of topics to be presented by experts and providers of telehealth services. We hope you will be a part of this conference. In addition to the 2 day event a Pre-Conference Grant Writing Workshop will be presented on Wednesday, March 22, 1-5pm. Interested in attending or viewing the agenda please visit the conference landing page. 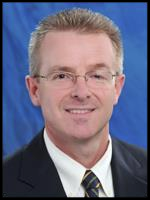 GPT is pleased to spotlight Dr. Paul Dale, Surgical Oncology of Navicent Health. 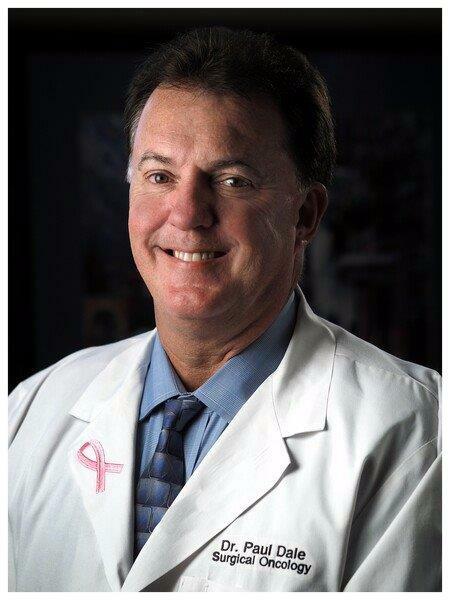 Dr. Dale will be available for post surgical follow ups and will consult on potential oncology cases. Dr. Dale has participated in research for the past 25 years. He has participated in clinical research evaluating the best therapy for cancer patients in the areas of Breast, Melanoma, Sarcoma and others. In addition Dr. Dale is currently helping direct basic science research investigating the ability of cancers to grow new blood vessels and metastasize in collaboration with Dr. Wang at Mercer University School of Medicine. In the past Dr. Dale has been awarded over $3,000,000 for his collaborative efforts developing a method of detecting circulating tumor cells in the blood of cancer patients. As the Assistant Dean of Translational Research at Mercer University School of Medicine, Dr. Dale continues to be active in cancer research which advances the health of our patients in central Georgia. 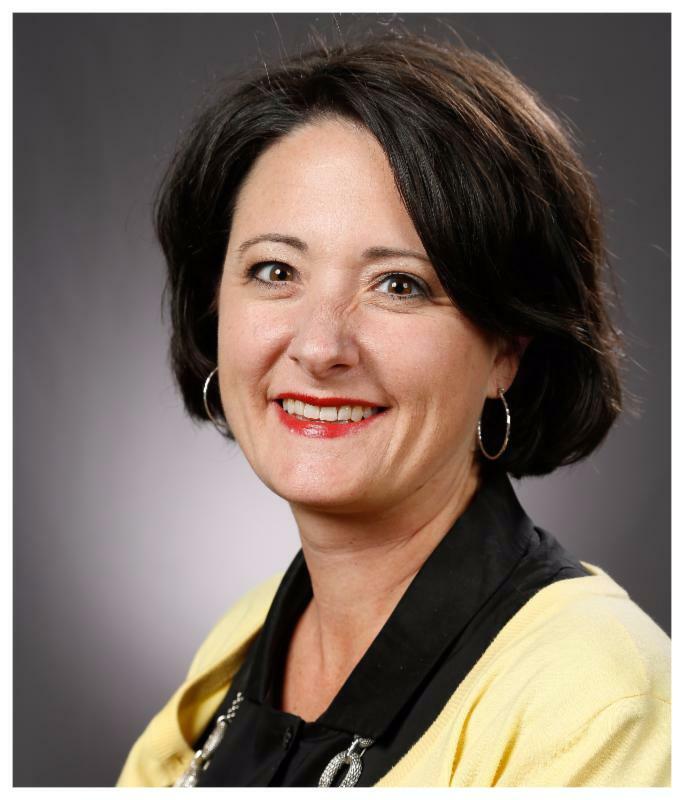 GPT's COO, Sherrie Williams presented during an American Telemedicine Association Webinar on February 9, 2017. If you would like to listen to the recorded version of the webinar click here. The Medical Center, Navicent Health offers genetic counseling for patients interested in their own personal risk of hereditary cancer. I'm looking at starting a telemedicine program. Should I appoint someone, or hire, a telemedicine coordinator? 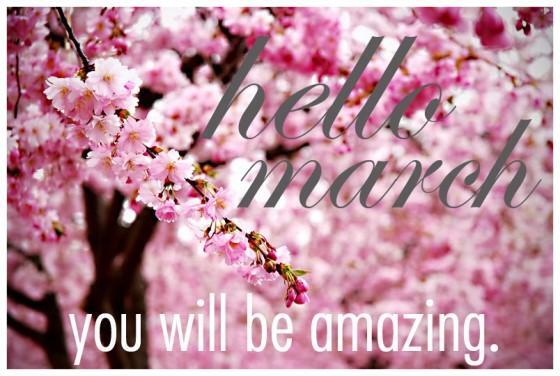 Absolutely!!! Successful Telemedicine programs take many staff applying their specialized knowledge to make the program operate smoothly. The Telehealth Coordinator is at the CENTER of everything, playing a key role in ensuring that the patient encounter is successful and that a high quality of service is received. Coordinators provide the program with direction and also play a key role in building awareness and support for the program.